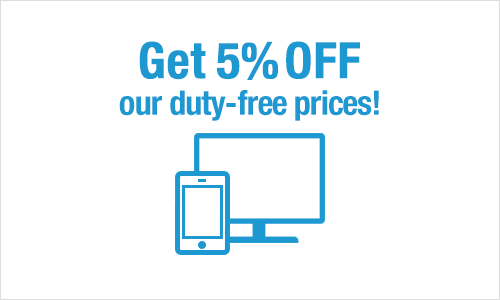 Ordering on this website lets you buy your items at a further 5% off duty free prices. * Excluding : CHANEL, Japanese Cosmetics, perfume and food, etc. 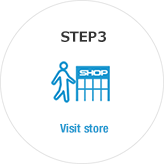 Customers who order through this website receive 5% off in shop purchases (excluding some items). 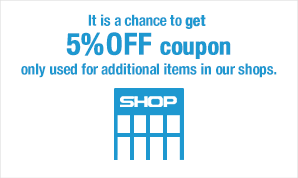 Present your 5% Off When Buying In Shop Coupon to the cashier. Members can use services including gifts and discounts for members only. 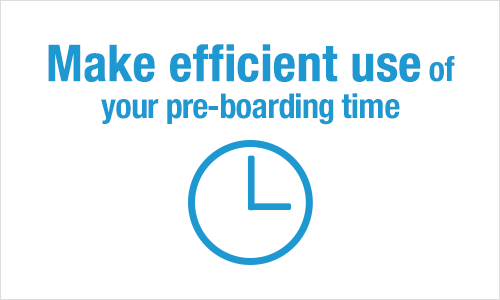 Product reservations, reservation changes, or cancellations may be made through this website up to 17:00 on the day before your flight (with exceptions for certain flights). 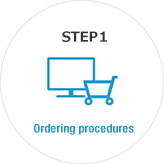 Certain limitations may apply for changes of reserved products when paying with UnionPay or Alipay. Ordering your duty free items is a clever way of purchasing the items you want, without rushing just before you board your flight. 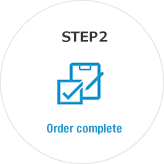 Online Payment makes shopping more convenient! 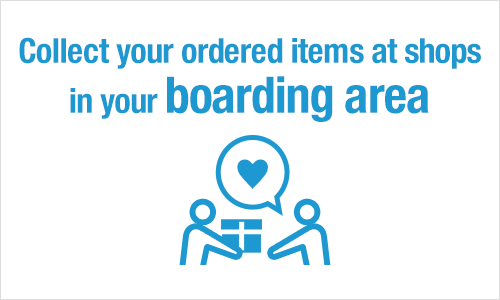 When you order in advance through our website, you can collect your ordered items at the shop in the boarding area. 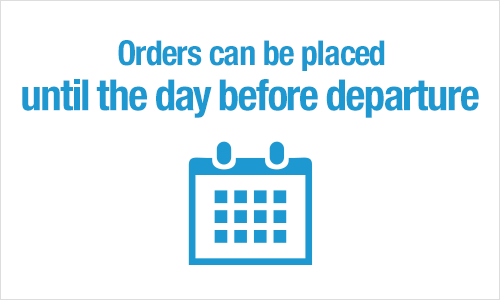 Reservations may be changed or cancelled during the reservation period, up to 17:00 on the day before your flight (with exceptions for certain flights). 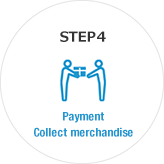 Certain limitations may apply for changes of reserved products when paying with UnionPay or Alipay.